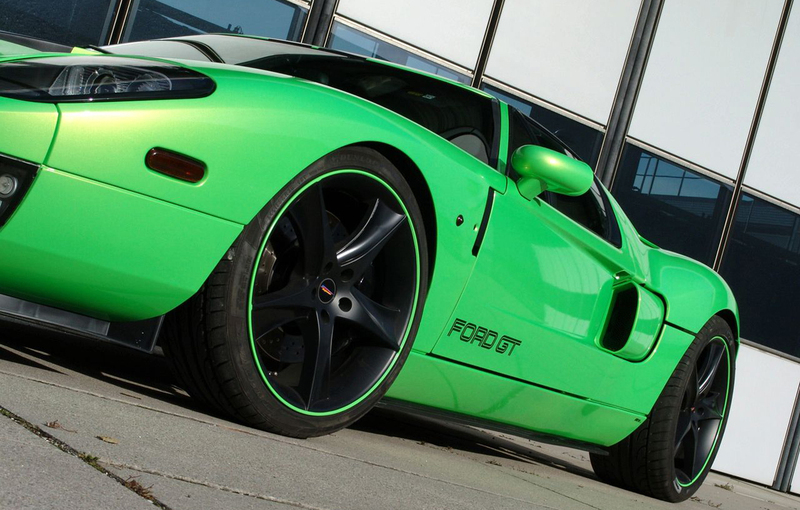 Germans from GeigerCars developed a package of tuning for the Ford GT, which offers extra 240 hp over the standard version of American’s supercar power. 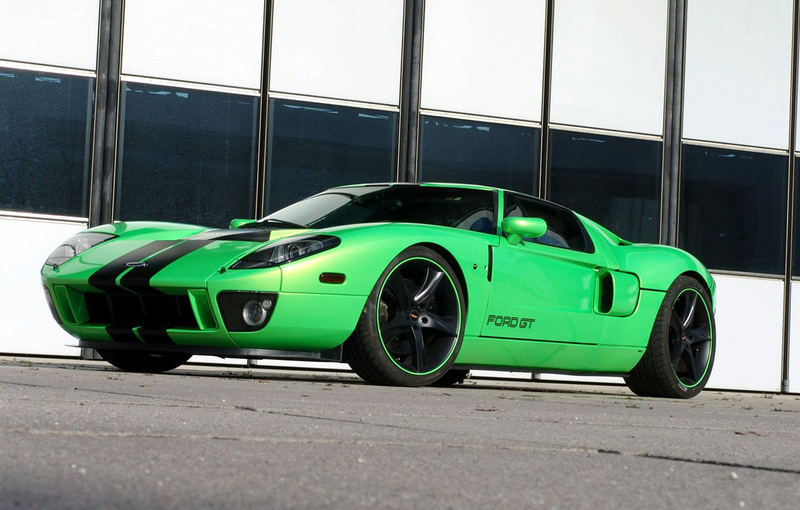 Ford’s supercar now develop 790 hp and 863 Nm. 5.4-liter V8 engine of this model received a larger compressor with a capacity of 4.0 liters, new inlet valve, a sport air filter, an improved cooling system and a revised ECU unit. 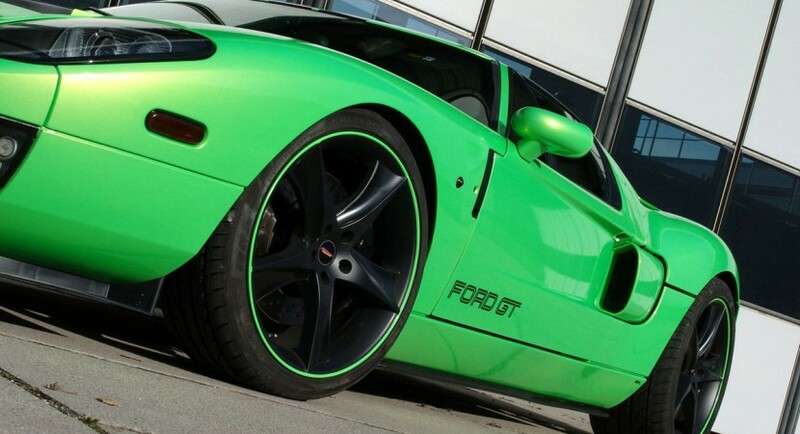 Modifications made by GeigerCars allow Ford GT HP790 to accelerate from 0 to 100 km/h in 3.6 seconds, while sprint from 0 to 200 km/h is achieved in 9.6 seconds. Acceleration from 0 to 300 km/h is accomplished in 22.8 seconds and top speed of this model is 360 km/h. The new performance tuning package outperforms the previous kit from Geiger, which develops 701 hp and 837 Nm. The first model was faster by 0.1 seconds from 0-100 acceleration, but had a top speed of 340 km/h. In addition to changing the engine, those of Geiger has mounted a special suspension, which reduces ground clearance by 60 millimeters. 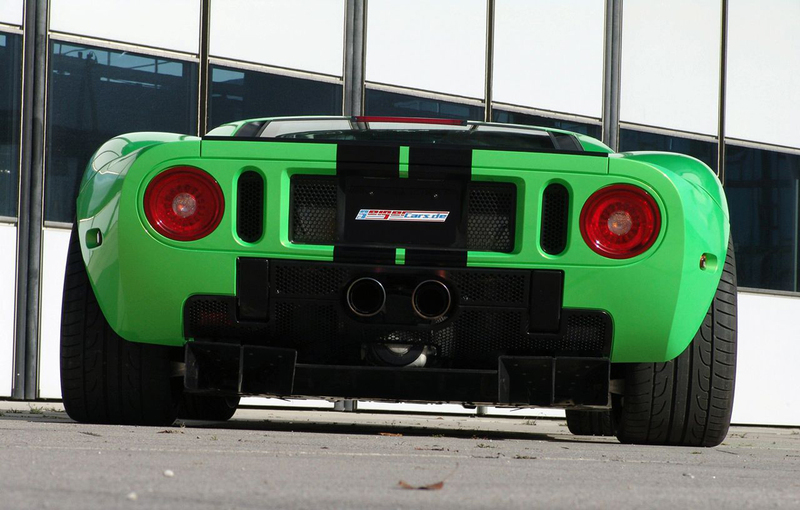 Ford GT benefits a twin exhaust system, 110 mm each, giving the American’s supercar a throaty sound.